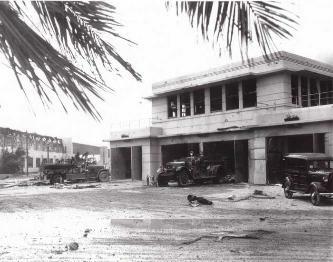 Damage to the Hickam Field fire station. 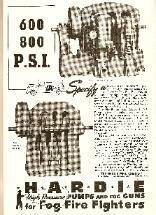 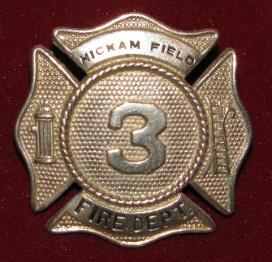 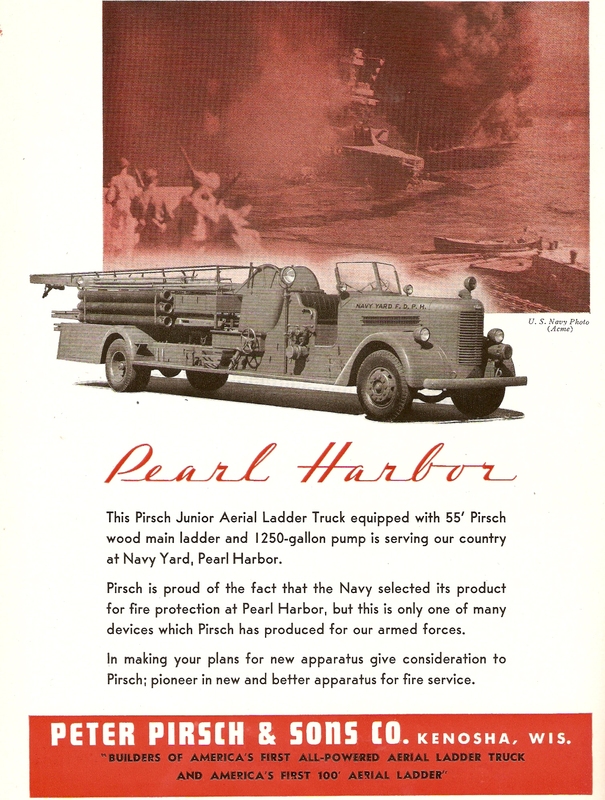 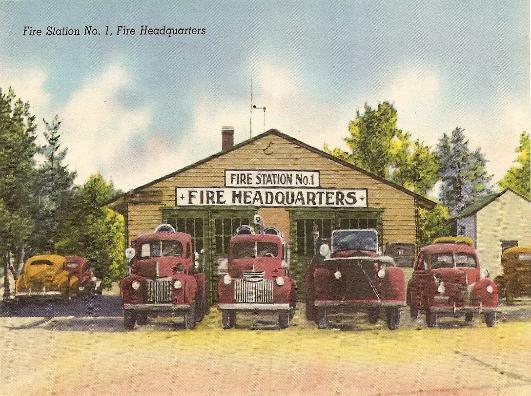 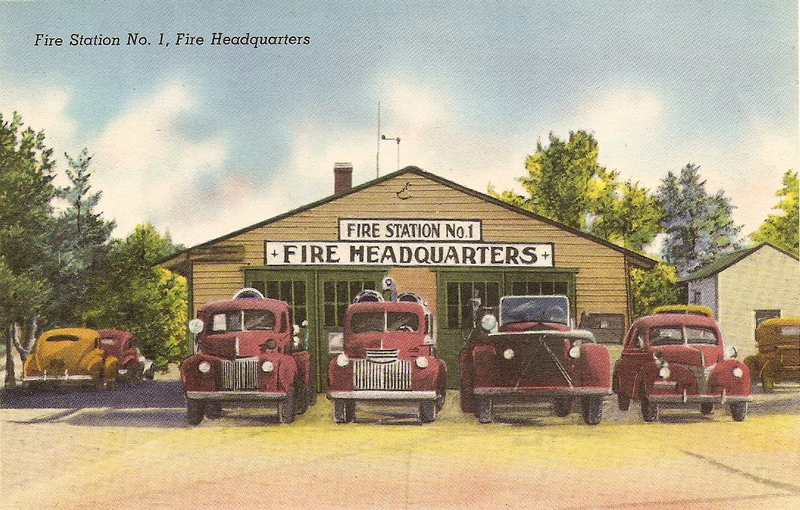 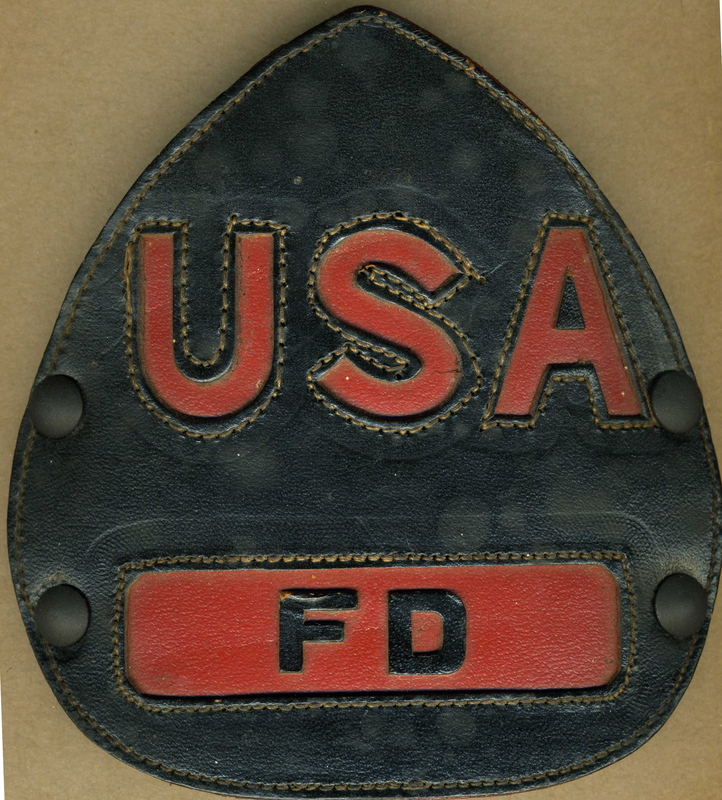 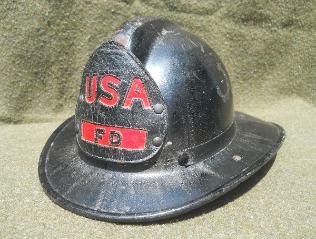 pumpers and crash trucks were produced there and shipped to camps stateside and overseas. 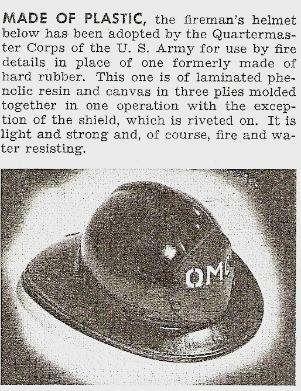 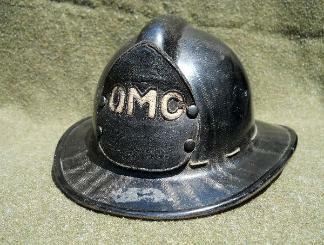 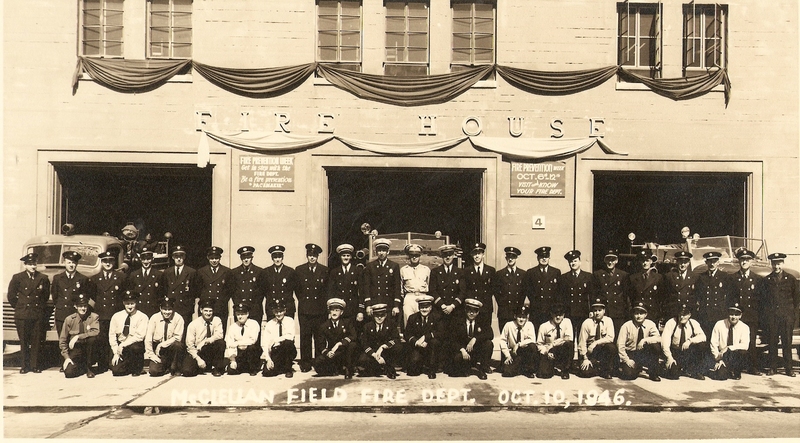 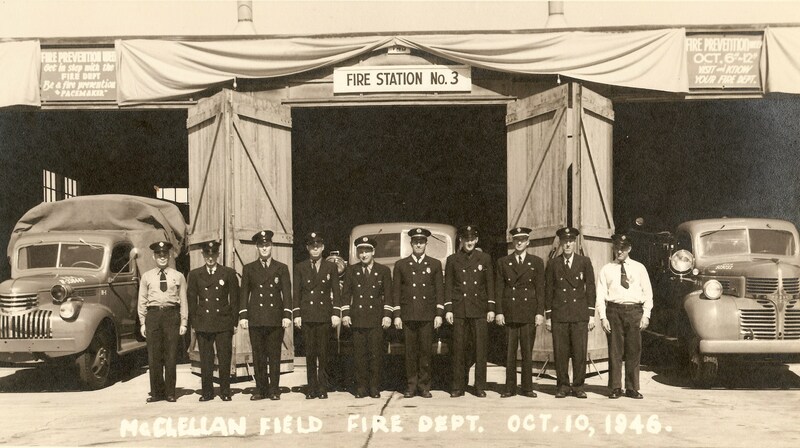 The Quartermasters Corps had been responsible for all Army fire protection since the 1800s. 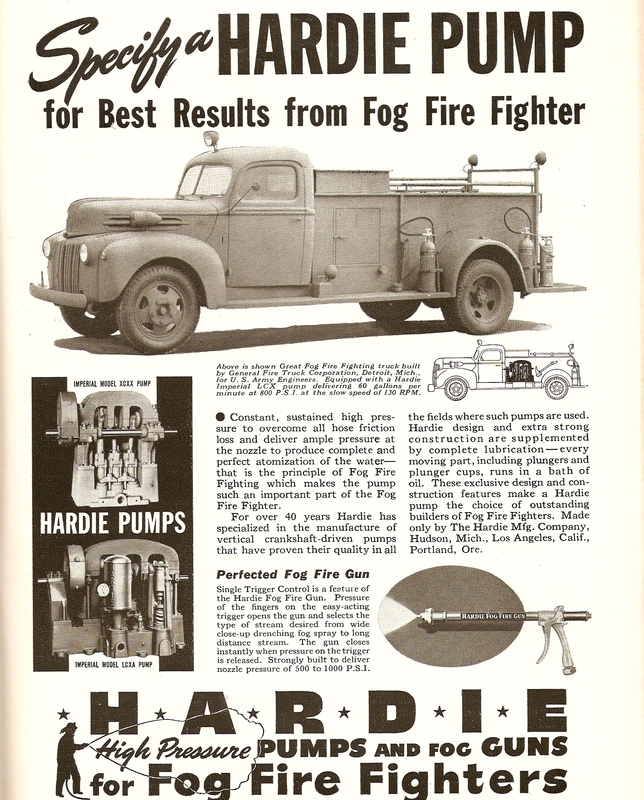 apparatus and fire fighting equipment were awarded to fire truck manufacturers. 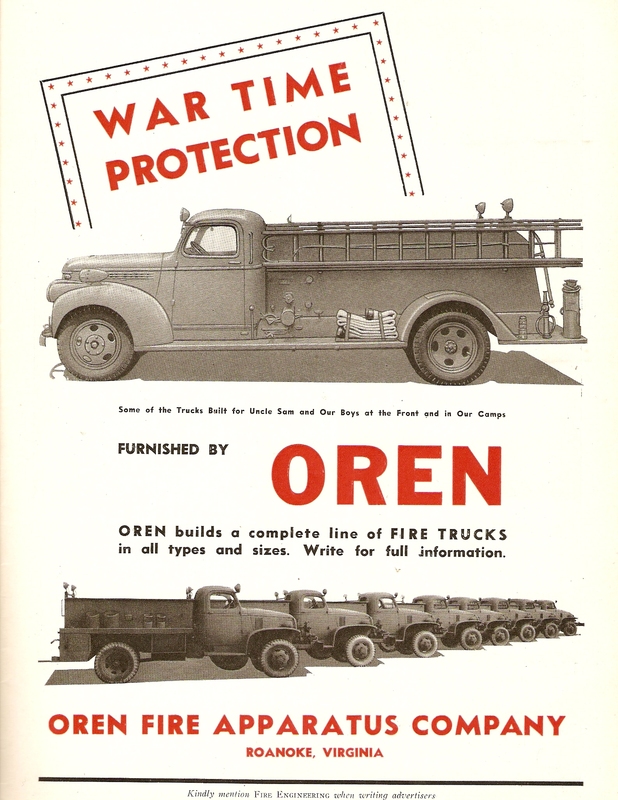 By wars end the following classes of fire apparatus were being used. 1950s era US Air Force Fire Trucks. 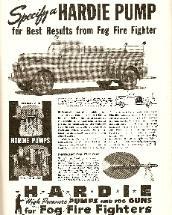 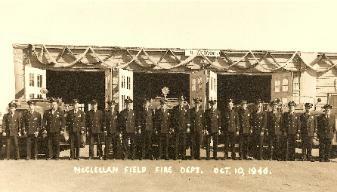 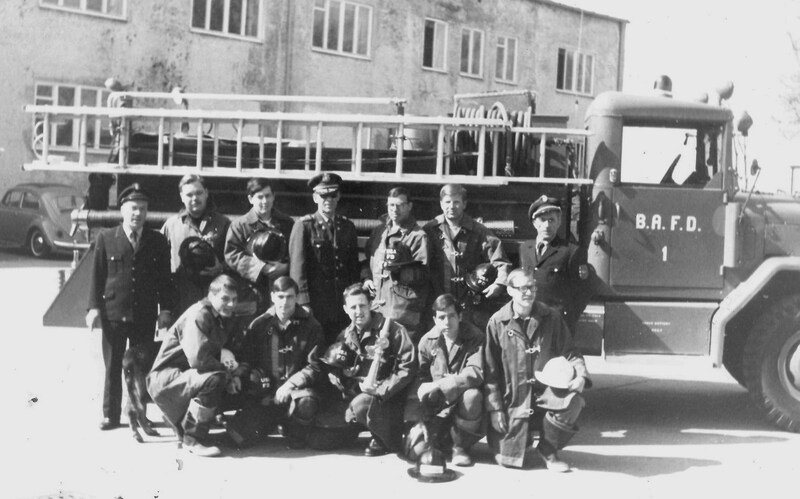 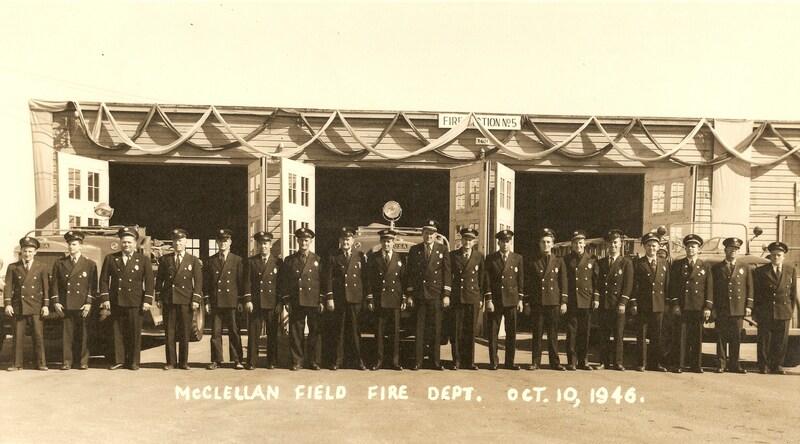 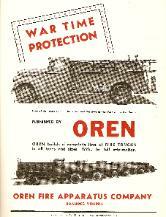 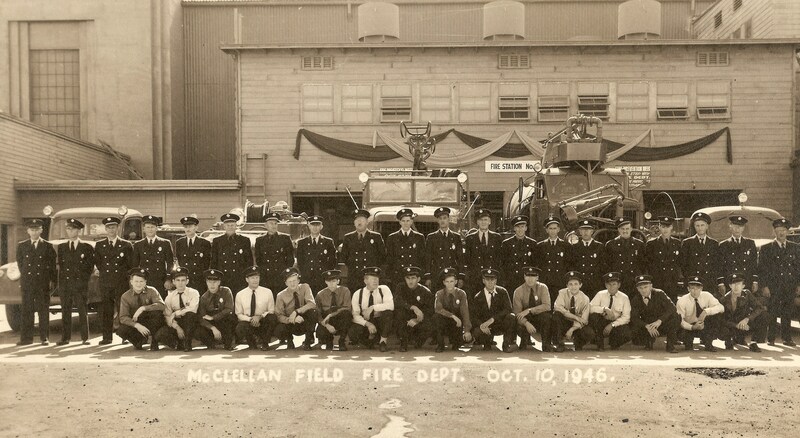 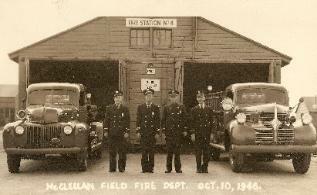 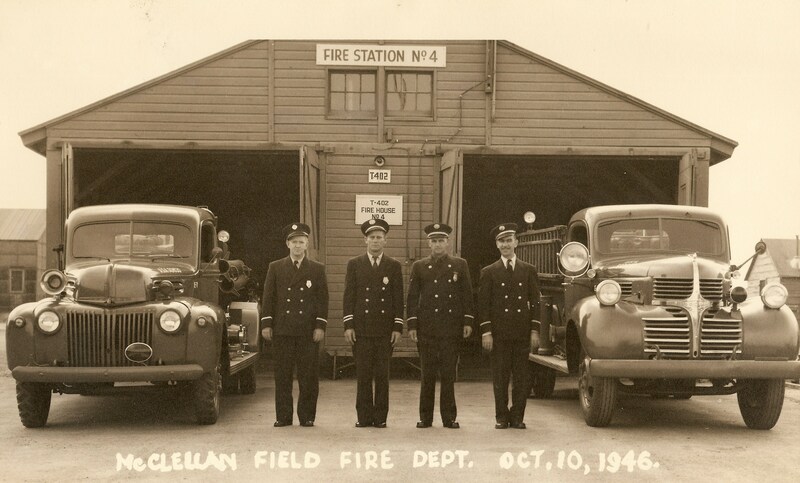 obtain information on the military fire service and fire apparatus. 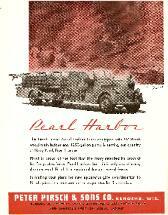 Not an offical site of the DOD or US Government. 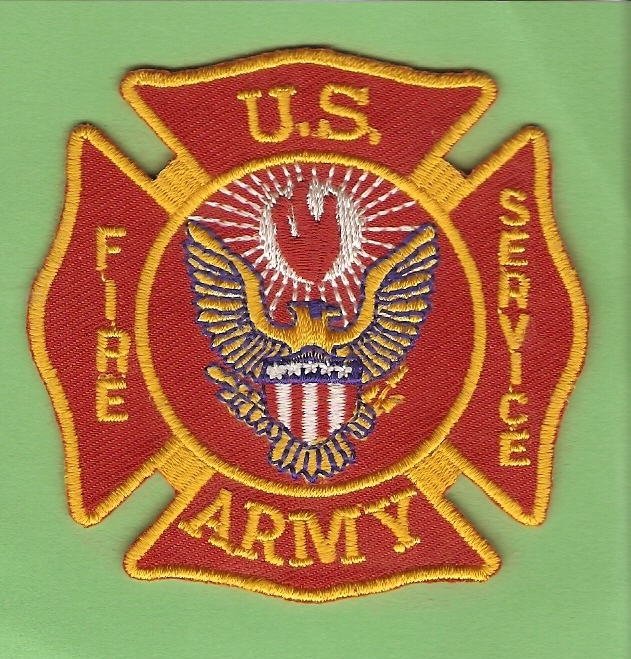 Military Fire Service post your material on the Facebook page.